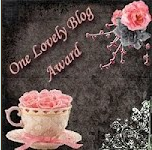 A big THANK YOU goes out to Molly at Psyched to be in 2nd for giving me The One Lovely Blog award. Molly is new to bloggy world but she has a lot of great ideas to share. 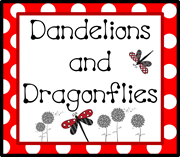 Please return her kindness by checking out her blog and following if you like what you see. Thanks! 1. Follow the person that gave you the award. 2. Link back to the person that gave you the award. 3. Pass the award on to 15 new bloggers. Congrats on your blog awards and thank you soooo much for thinking of me! Thank you for the award, I am very appreciative. 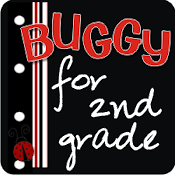 I have so much to learn yet, like making a button for example! !